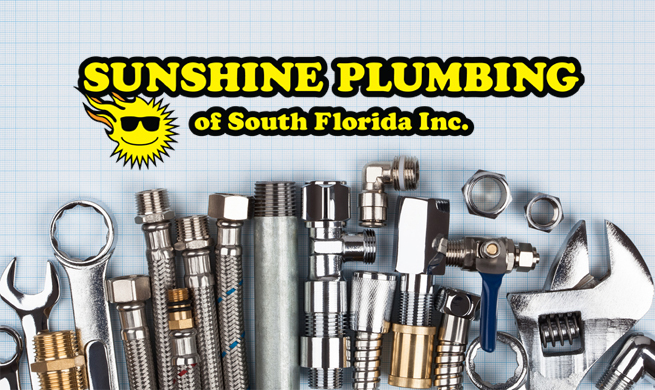 Sunshine Plumbing is the top choice for plumbers in Hollywood FL and is able to provide home and business owners with high-quality plumbing services. Everyone will at some point encounter plumbing issues that can range from a nuisance to a major problem. Addressing these issues when they first appear can not only save money but can also prevent further damage to the plumbing system and the structure itself. Although for some it may be tempting to do-it-yourself, this can end up causing further headaches and incur growing costs. The plumbing system of a building whether it is a residence or business is not only important but complex. This complexity means that only a qualified plumber should be relied on to address the plumbing issue. A qualified plumber has the experience and equipment to properly diagnose and fix plumbing issues. No one wants to be in a situation that requires hiring a plumber. When a plumbing issue arises such as clogged drains or a running toilet some choose to neglect these problems in order to save money. This is the worst thing to do since a minor plumbing issue can quickly escalate into a full-blown nightmare. For instance, ignoring strange or foul odors caused by plumbing issues can actually go on to cause a hazardous environment that can make people in the building sick. Never neglect a plumbing issue no matter how small it may seem. 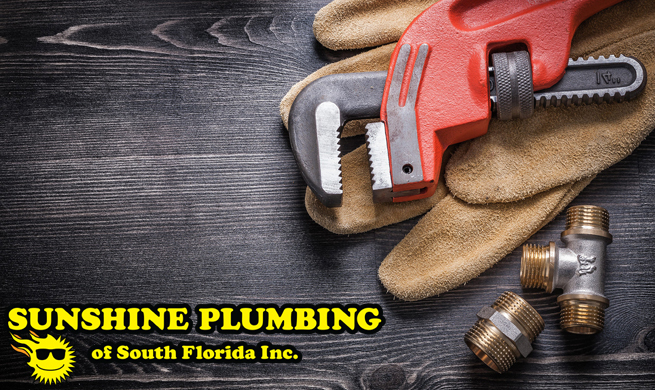 Qualified plumbers in Hollywood FL like Sunshine Plumbing are able to tackle plumbing issues like this and can also perform basic plumbing services like sink repair and toilet installation. 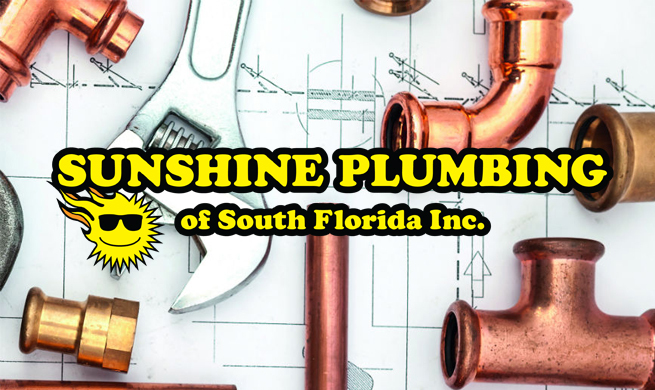 Using the latest, state-of-the-art plumbing equipment, Sunshine Plumbing has the resources and experience to perform any plumbing services a business or home may need. Every service we provide is performed with the utmost care and diligence that has made us one of Angie’s List top professional plumbers in Broward County. We are proud of the value we bring our customers and can help save them money while quickly addressing their plumbing issues. Here at Sunshine Plumbing, we understand that plumbing problems are almost always a surprise. Our team of expert plumbers can help business and homeowners save money on their repairs and installations. Instead of addressing the issue on your own or neglecting it, let our professional team show you why we have become one of the top plumbers in Hollywood FL. Next time you encounter a plumbing issue, you can depend on Sunshine Plumbing to quickly and correctly address it. Never let a minor issue explode into a major plumbing disaster. Instead, contact our plumbers today for all of your plumbing needs.